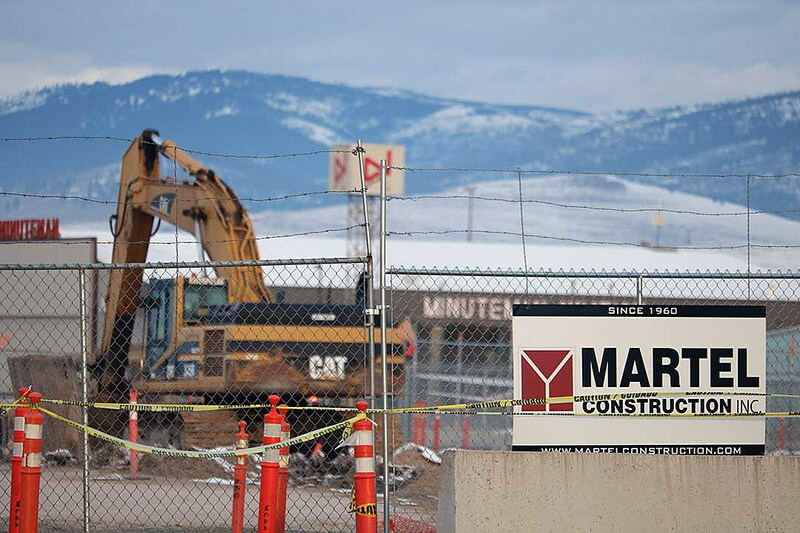 Passengers arriving for their morning flights Wednesday at Missoula International Airport will encounter a new security configuration, and more amenities on the other side of the scanners. The airport also has added a new ground boarding gate as it prepares for another bump in traffic next year, with Delta adding another flight to Salt Lake City, along with weekend service to Los Angeles. On Tuesday, deputy airport director Brian Ellestad toured the changes ahead of Wednesday’s operational shift, when passengers will pass through security in what formerly served as the airport lobby. With TSA now relocated, demolition of the airport’s western wing will begin next month, followed by Phase 1 construction of a new passenger terminal. That work will take several years to complete before work on Phase 2 begins. The airport will offer as many as eight gates when the work is finished. Despite the temporary reconfiguration and the tight quarters it may bring, Ellestad said passengers will find more amenities post security, including a full bar and restaurant. On Tuesday, crews also placed the finishing touches on the gift shop, which has moved from the second to first floor ahead of demolition. Planning for the new passenger terminal began several years ago and the work is funded through airport revenues and federal funding. The old facility has run its course and is too small and dated to handled today’s traffic loads, which are on pace for another record year. The airport has added a ground boarding gate to facilitate departures and arrivals for the summer season. “This will give us another ground boarding option,” Ellestad said. “Next summer is looking as busy or busier. Delta has already told us they’ll load another Salt Lake City flight next summer. There will be more frequency to Salt Lake, and a third airline to Los Angeles. While Allegient and United airlines already offer service to Los Angeles, Delta will follow suit by launching weekend service to the West Coast city, Ellestad said.